Malaysia’s most anticipated new premium integrated resort is proud to host the 2nd round of the international kiteboarding series. One of the world’s fastest growing watersports bound for the 2024 Olympic Games in Paris, kiteboarders will definitely have the challenge of their lives as they make the crowd go wild in predicted thrilling speed winds of 20 knots or more! Visitors are welcome to come watch these professional kiteboarders challenge the speed winds at our Desaru Coast public beach. 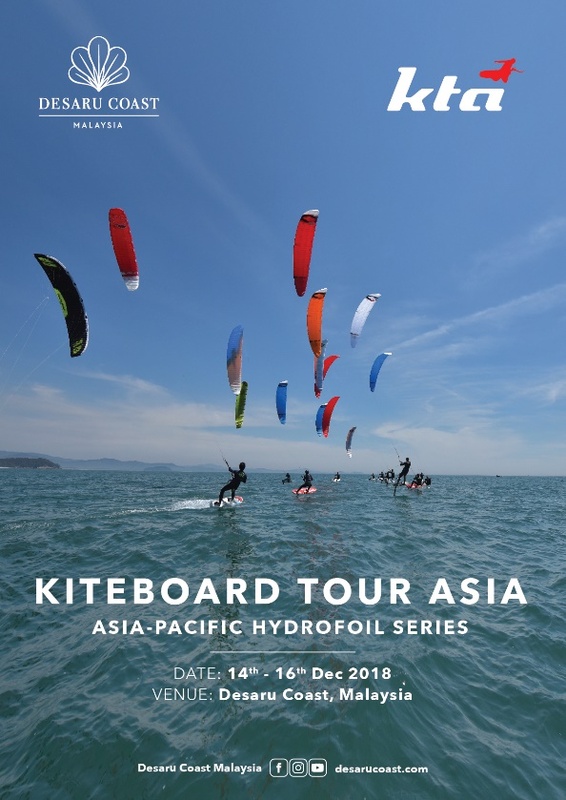 For more information on the event, please visit Kiteboard Tour Asia or log on to Desaru Coast’s website here.